All the kids will have the chance to watch the show "Semi found a shoe" at the Puppet Theater this weekend. 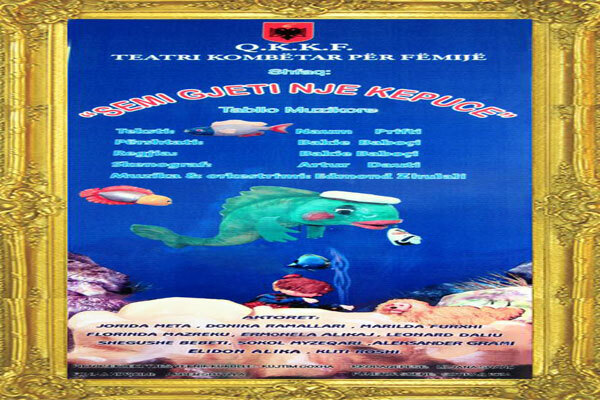 Directed by Bakie Baboçi, this play will be performed by actors such as Jorida Meta, Donika Ramallari, Marilda Furxhi, Florinda Mazreku, Ermonela Alikaj, Leonard Daliu and others. You will be able to watch this show on Saturday and Sunday 3 & 4 March, 10:30 am and 11:30 am for both days.